2. 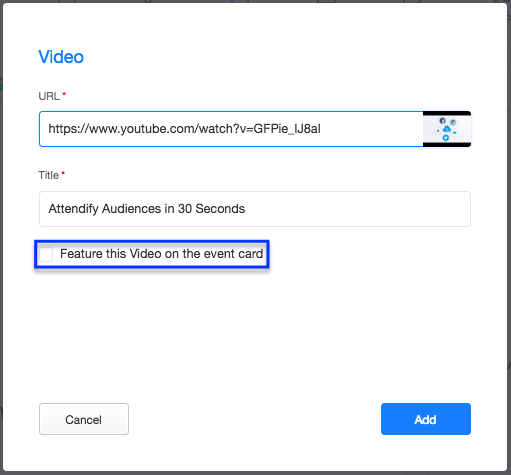 On the Content step click Add Video button. 3. 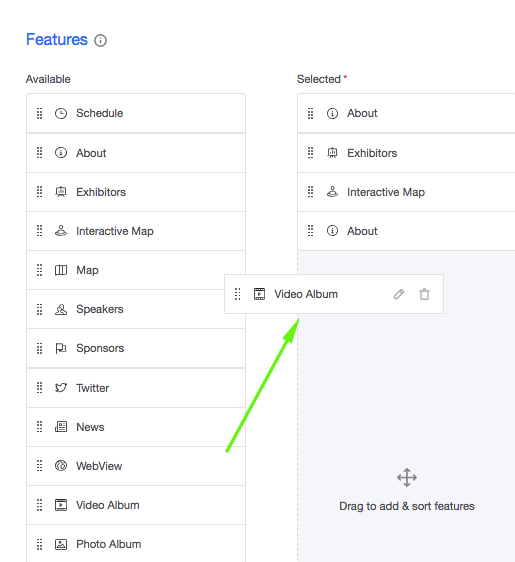 In the pop-up window add the YouTube, Vimeo or Wistia link and click Add. 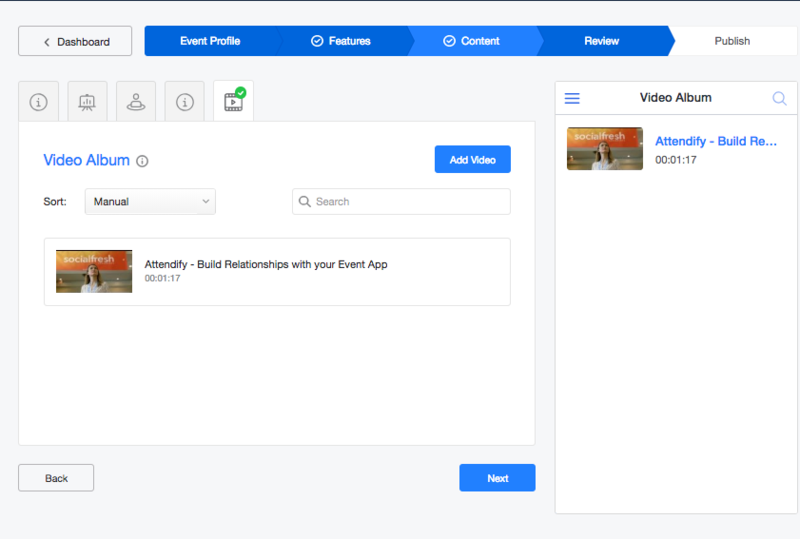 You can also feature videos on your Event Profile. That's it! 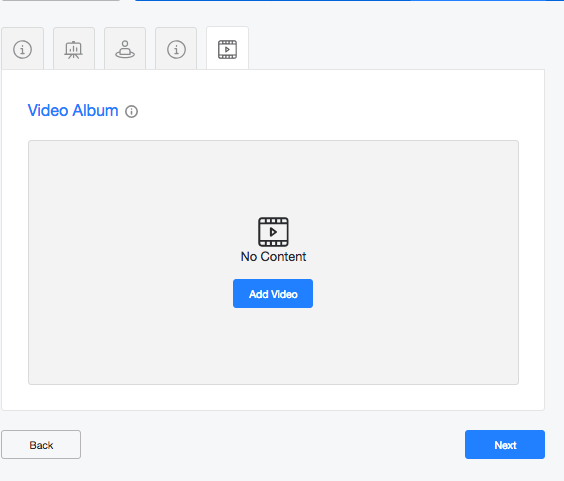 Repeat the process to add as many videos as you need.